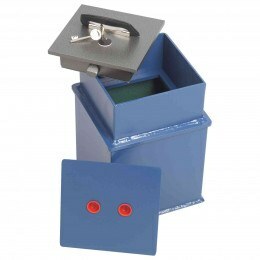 Floor Safes are hidden from view and this offers extra security. 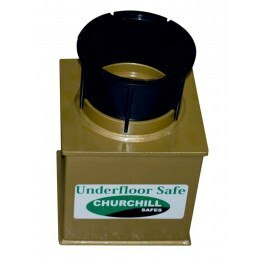 Floor safes by Burton, Churchill, Phoenix, Securikey and KeySecure offer both security and concealment of your cash and valuables when fitted underground with Insurance Cash ratings from £3000 to £35,000. 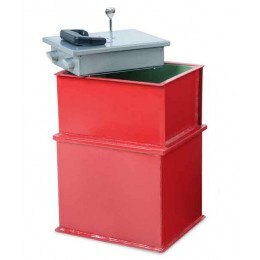 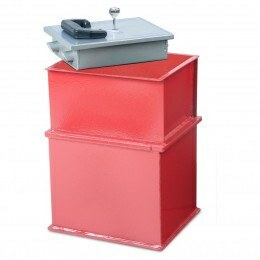 Underfloor safes are available with a choice of lock and are doubly secure when they are buried in weldmesh and reinforced concrete. 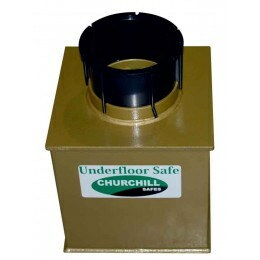 Any builder or handyman can securely install an underfloor safe by following our detailed instructions. 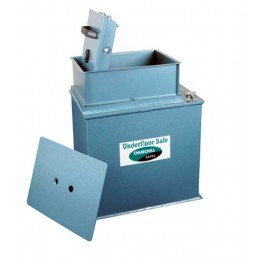 Underfloor safes - out of sight - out of mind. 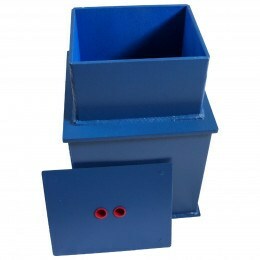 Floor Safes offer that extra protection that most physical safe storage doesn't have - invisibility! 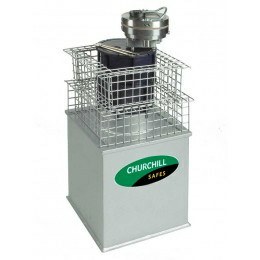 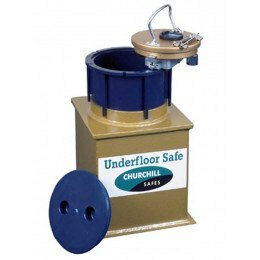 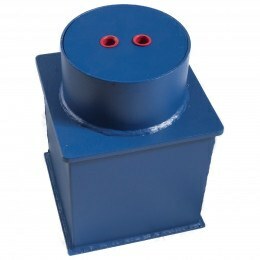 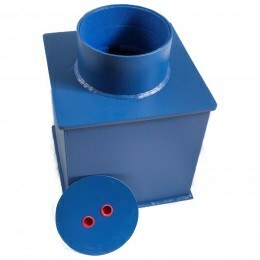 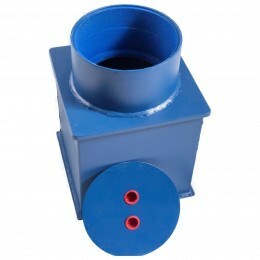 Floor safes are hidden under ground, protected and secured by a concrete mix. 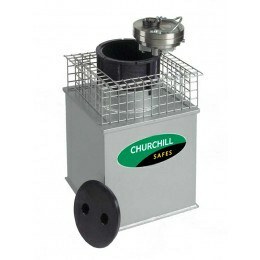 Choose from recommended Insurance Cash Rating from £3000 right up to £35,000 manufactured by Churchill, Keysecure, Securikey, Phoenix and Burton Safes. 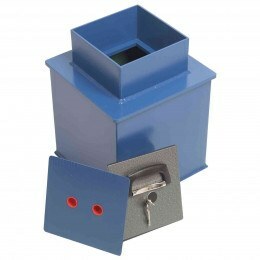 These five underfloor safes offer the foremost features, security, and cash ratings within their category. 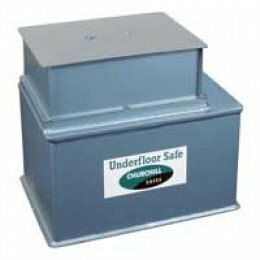 Underfloor safes have many benefits for individuals interested in optimal security but limited space in their home or office.